Residential — Electrical Concepts, Inc.
• Recess lighting allows for additional lighting of space and when on a dimmer, can allow you to regulate the lighting and thus, the mood of the room. • Landscape lighting can safely guide visitors to your door or provide decorative lighting for backyard parties and enhance front yard beauty with up-lighting of trees. • And don’t forget safety! Motion sensor lights strategically placed on your home will alert you when someone approaches your property and can deter trespassers. This same lighting can be used for additional yard illumination when also controlled by a switch. Consider the electrical costs when planning a new pool installation. Electrical Concepts can provide service for pool pump motor wiring, energy saving timers and equipotential bonding in pool areas. With trenching equipment in our inventory we can trench to any pool equipment location. Pool lighting enhances your swimming and entertaining experience, contact us for a free quote. The National Electrical Code has specific requirements for both pools and hot tub wiring. Electrical Concepts is experienced in the wiring and grounding of hot tubs. Be safe and contact us, a licensed electrical contractor, for a free quote for your hot tub wiring. • Refrigerators, sump pumps, exercise equipment, microwaves and humidifiers should be on a separate circuit. • A home with a 100amp electrical service may have been sufficient to run your home safely and effectively when you bought it, but you may now find with additional equipment and appliances you’ve acquired over the years, your electrical panel is full. Feel free to give us a call for a free assessment of your current panel condition and size. • Federal Pacific electrical panels are now outdated and the recommendation is made by the National Electric Code for replacement. Electrical Concepts can provide a free quote for a new panel and will assess whether your current panel size is sufficient. • Our services include cable, phone and data wiring for your home. The Northeast is experiencing extreme weather more often and the installation of a generator can provide peace of mind. 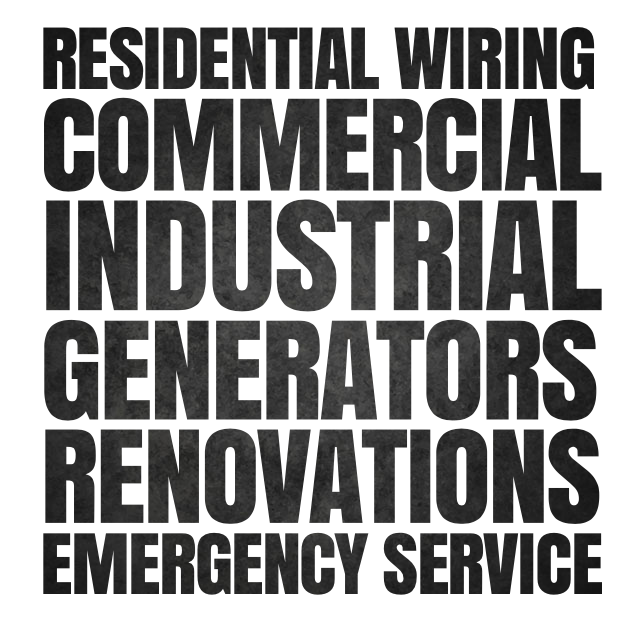 Please visit our Generators page for more information. • Natural sunlight is proven to be beneficial for our well-being of both our mind and body. Ask us about solar skylight options to allow natural sunlight into your home, office or warehouse. • Why not ventilate your attic with a solar powered fan which provides free and clean energy to reduce the build-up of heat and moisture in your attic! Give us a call for a free quote! 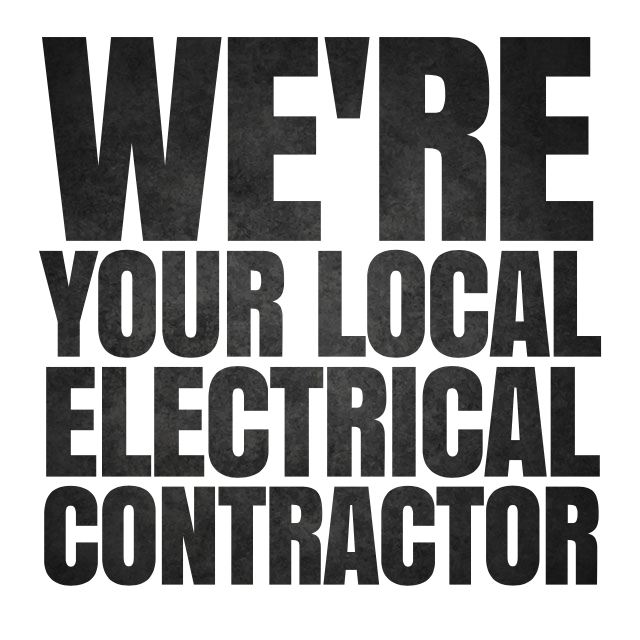 We offer electrical upgrades for our residential, commercial and industrial customers. There are many reasons to upgrade your service. This could involve bringing the service up to code or there could be safety issues with the old electrical service.